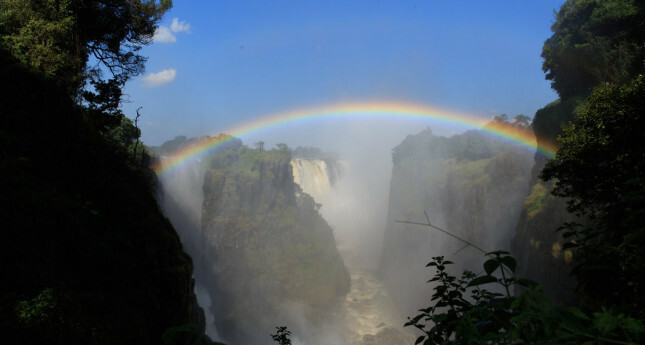 Recently while traveling around the country with Meso Maviri on a documentary project, I met these beautiful Zimbabwean women, most of them mothers. 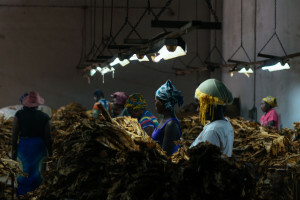 Their job is to grade cured tobacco leaves and pack the various grades respectively. 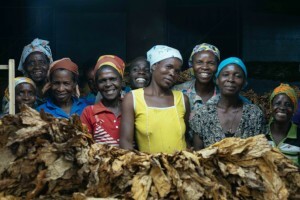 Leaf grading is a job only available to them during the tobacco season. 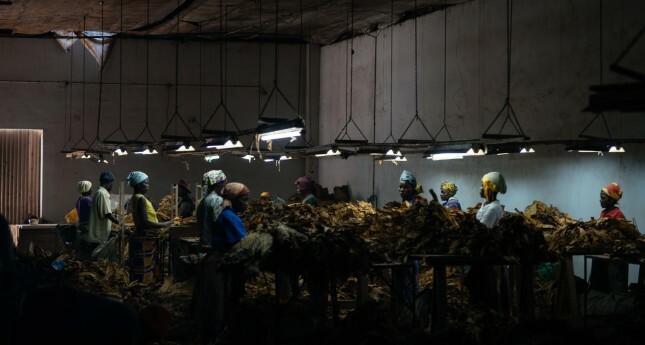 The mothers among them have long days having to rise before the break of dawn to ensure their families needs are taken care of before they leave for the grading floor. Having started early their day ends after 4PM. 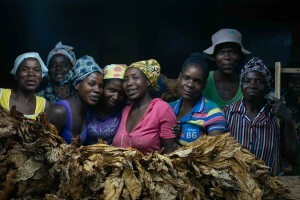 The joy these women carry, despite their long hours and heavy responsibilities was felt in their eagerness to have a photograph of them taken as they all rushed to pose so freely. 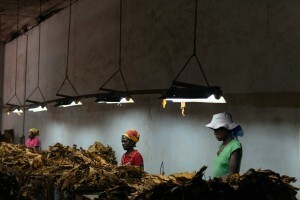 Tobacco is one Zimbabwe’s top exports.